“Woonasquatucket Greenway – Glenbridge Avenue Enhancements” – Hartford, Olneyville, Manton – Wards 6 and 7 (For Action) — The City of Providence Department of Public Works is in the process of preparing preliminary plans for improvements to Glenbridge Avenue between Hartford and Manton avenues. 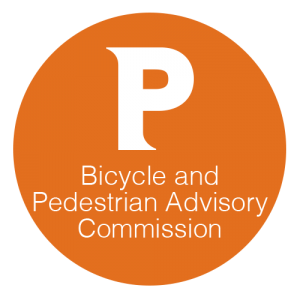 Prior to submission of the preliminary plans to the BPAC, the City seeks comments from the BPAC regarding the scope and nature of these potential improvements. This will be a concept level review of the project scope. If advanced in the future, this project will come back to the BPAC for preliminary plan review. 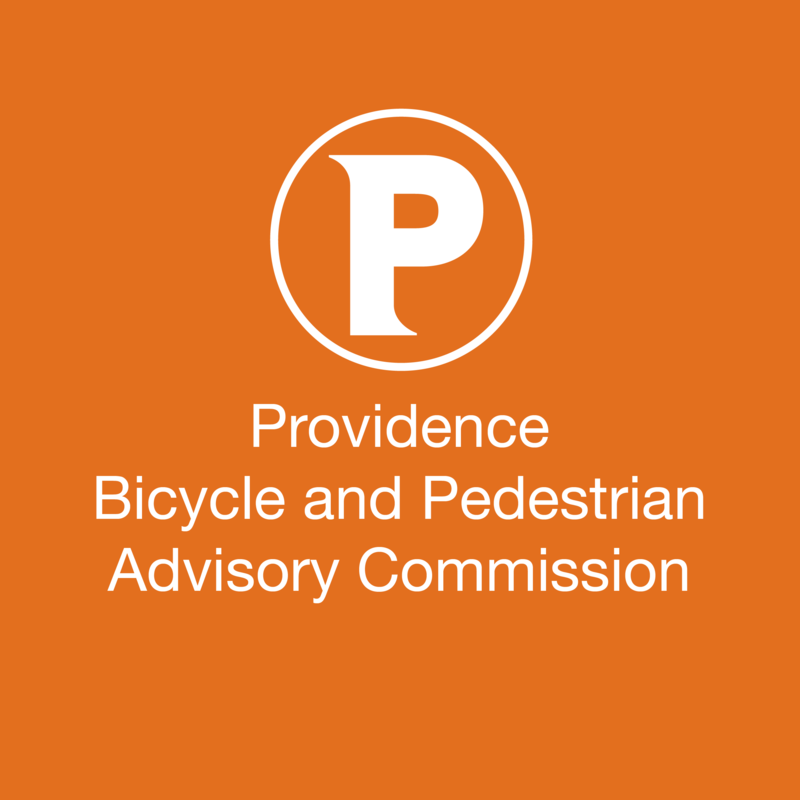 “Gano Gateway”– Fox Point – Ward 1 (For Action) – The City of Providence Department of Planning and Development seeks comments from the BPAC regarding the potential alternatives that have been developed by the Rhode Island Department of Transportation for improving Gano Street between Trenton Street and Tockwotton Street. This will be a concept level review of the project. When advanced in the future, this project will come back to the BPAC for preliminary plan review.